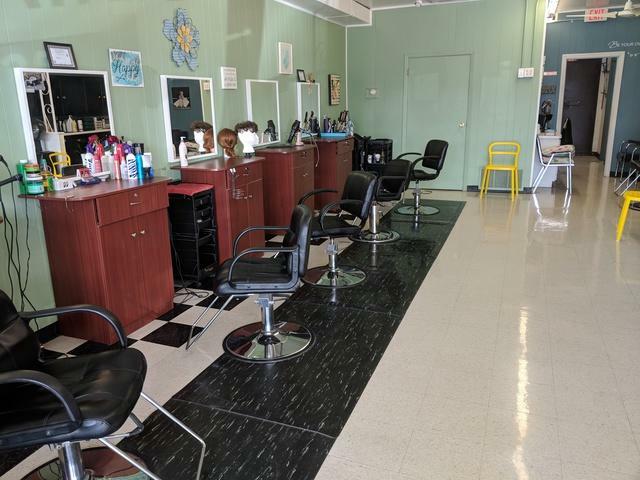 Great opportunity to own your own hair style salon that is all equipped and ready to go. Very clean, modern, convenient location. 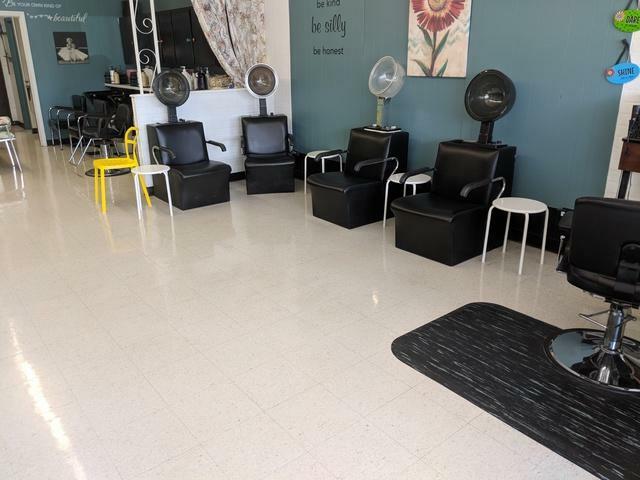 Six hair stations are in place, four are leased out. 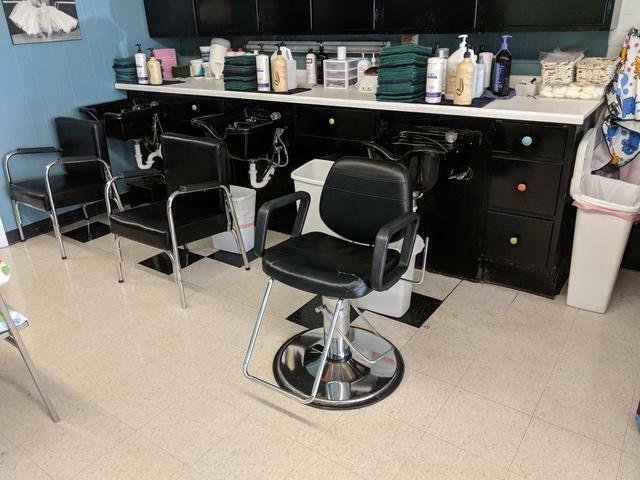 3 shampoo bowls, 4 dryer stations. 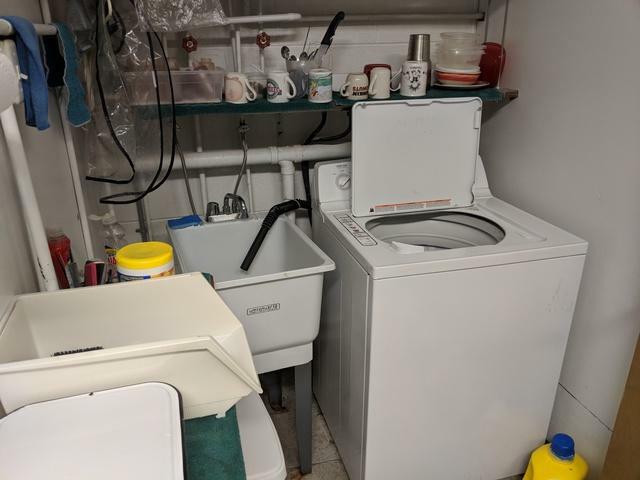 Washer and dryer, storage room and restroom. 7 parking spaces in front of building. Very visible from the street with excellent traffic. Lease is transferable, landlord willing to extend. New furnace just installed. Such an opportunity for someone to walk in on a business that has been in place for over 25 years.